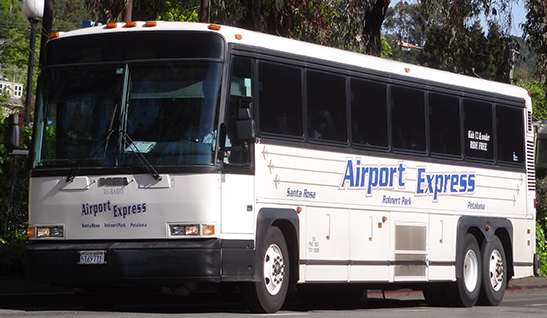 Schedule | Sonoma County Airport Express Inc.
Find out when and where you need to go and we can get you there. 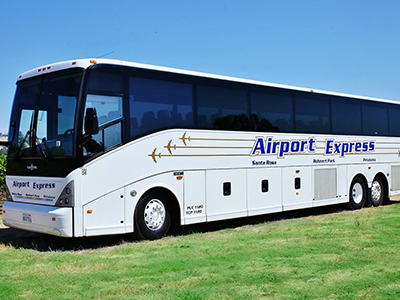 Whether its the San Francisco or Oakland Airport, San Francisco Cruise or a private charter. 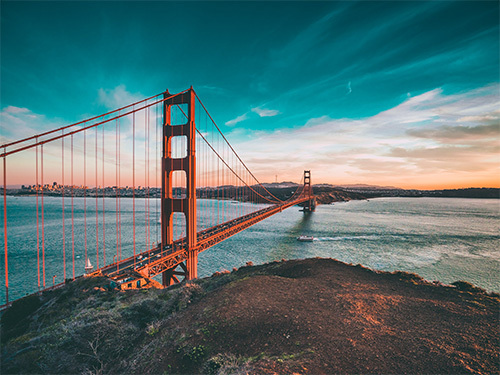 * Please note… after departing San Francisco International Airport we do not board passengers enroute strictly for travel within Marin County and/or Sonoma County. * Please note… after departing Oakland International Airport we do not board passengers enroute strictly for travel within Marin County and/or Sonoma County. * Travel times approximate in consideration of traffic and weather. Buses pick up passengers at San Francisco Airport on the Lower Level (outside Baggage Claim area) in the center island at the pillars marked "Airporters." International Terminal pickup is also on the lower level, outside Customs in the outer roadway center island at the "Airporters" zone.